A first load of oil from the new Yamal field is delivered by Murmansk Shipping Company. It was the tanker ”Indiga” which this week arrived in Murmansk with 14,000 tons of Novy Port oil on board. The delivery marks the start of our year-round shipping of Novy Port oil, the company informs in a press release. The hydrocarbons will soon be reloaded to a foreign tanker, which will bring it to buyers in Europe. 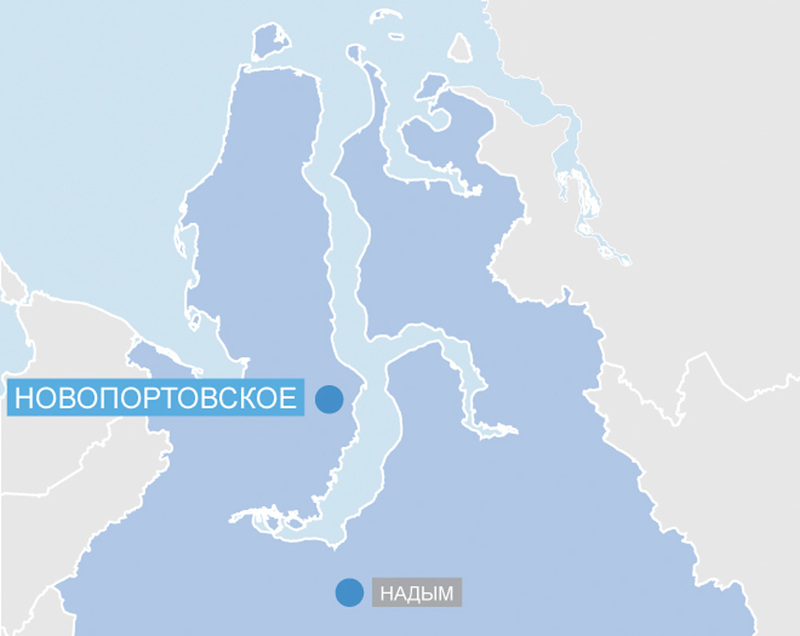 The ”Indiga” will return to the Novy Port terminal for more oil as soon as it completes the reloading in the Kola Bay, the shipping company says. The Murmansk Shipping Company has long experience from oil transportation in the Russian Arctic. Since the start of the 1990s, we have shipped oil from Tiksi, Kolguyev, Varandey and the Ob Bay, the company underlines.